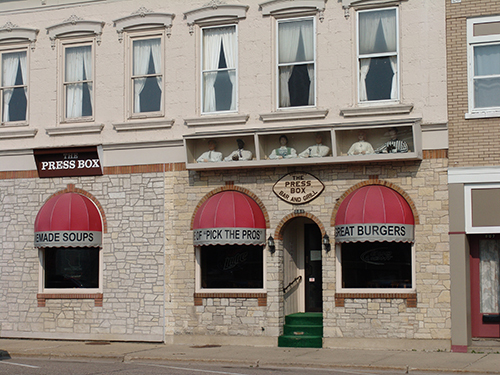 Since 1985, The Press Box has been well known for having the best homemade soups in the area, as well as great burgers and sandwiches. Call for our daily specials or to order fast and easy food to go. Come Watch Your Favorite Sporting Event on Our Numerous TV's!